What is the Lumen Christi Centre? 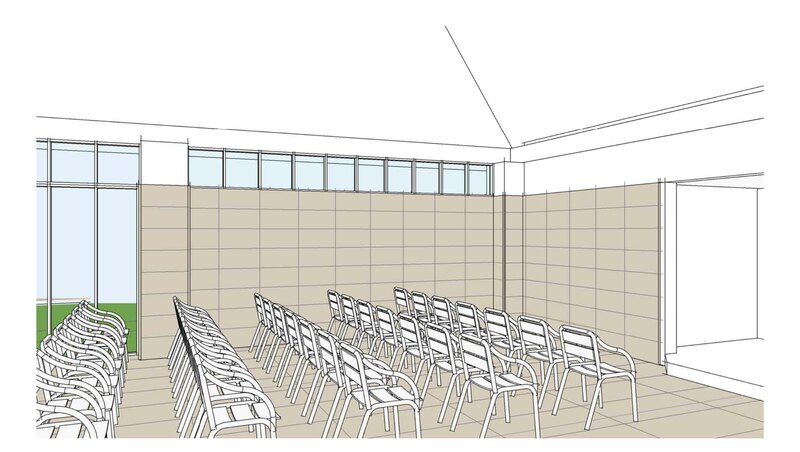 For the last 18 months our parish has been planning the construction of a new parish hub at 44 Imperial Parade Labrador (behind St Joseph the worker church). 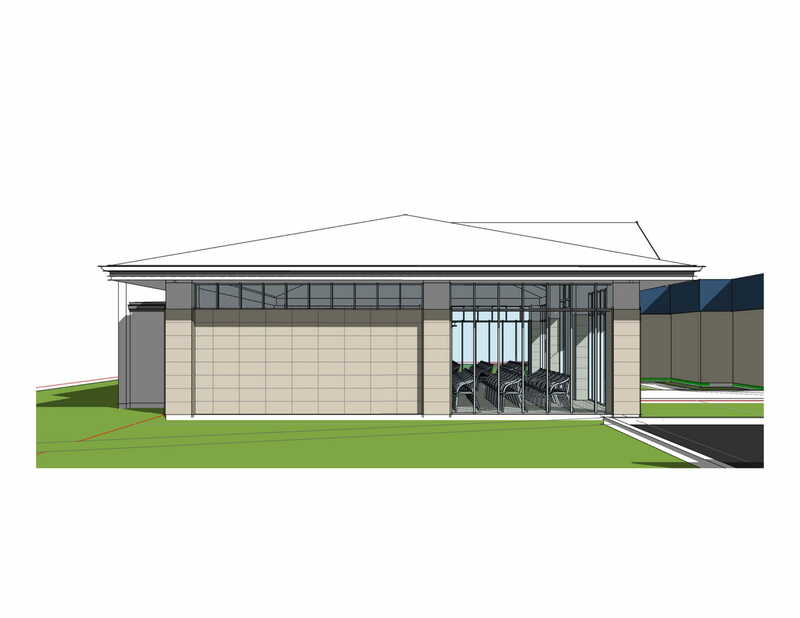 This new building, Lumen Christi Centre, will serve the parish needs now and for many years to come. 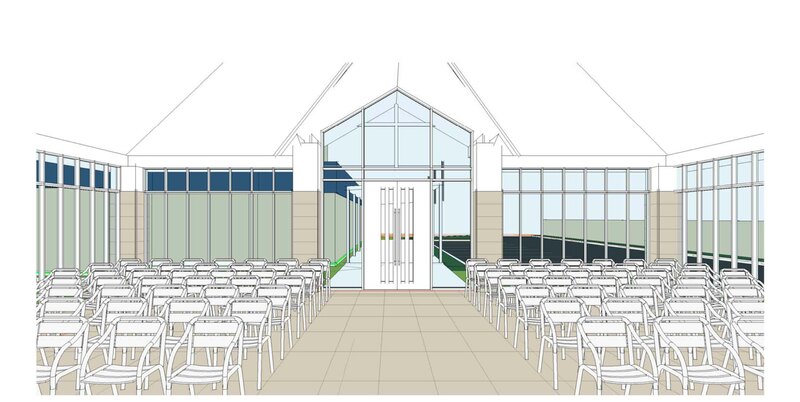 It will function as a space for all our parish activities including feast day celebrations, RCIA, parish pastoral council, sacramental preparation meetings, catechism and faith groups discussions as well as a place for gathering after Mass. It will help to bring “the light of Christ” into our parish life. 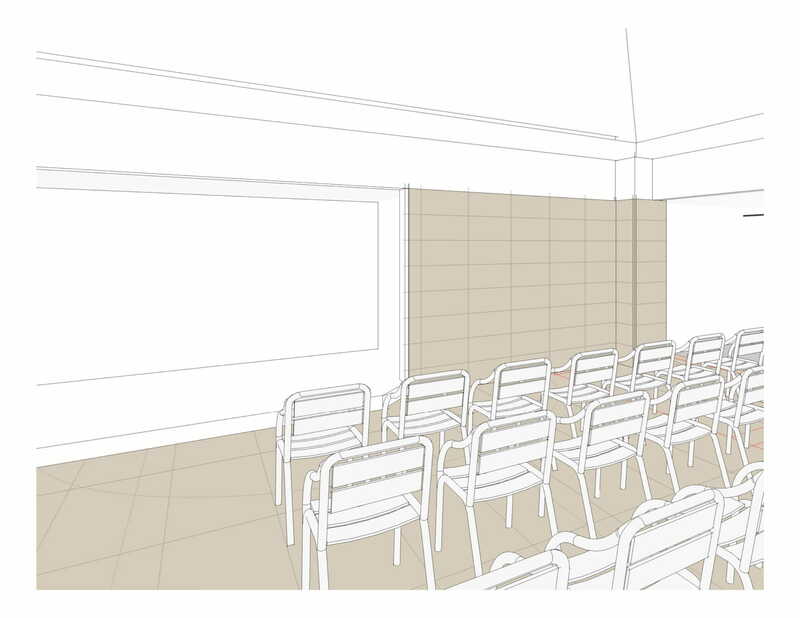 Now that we have received approval from Council, we are seeking your help to raise funds to assist the construction costs of this beautiful building. 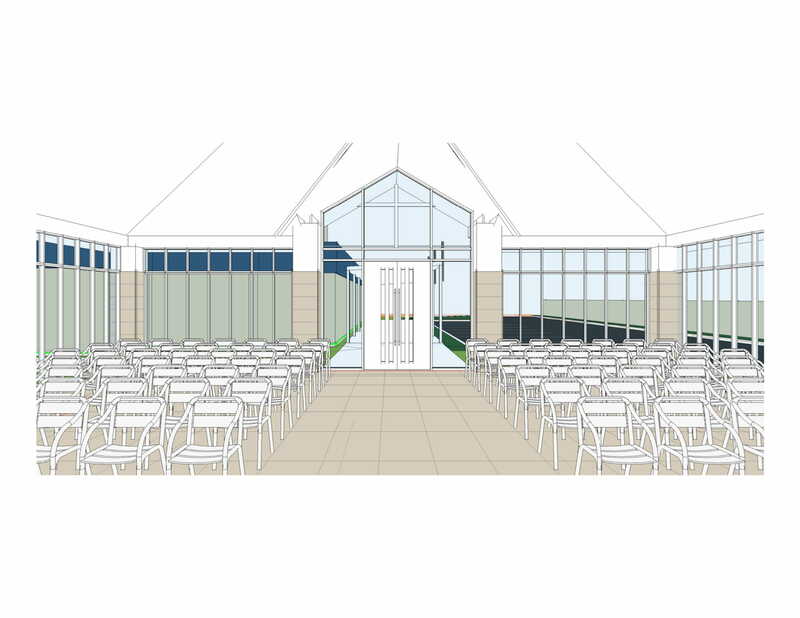 The estimated cost of the building, including fit out, will be in excess of $500,000 and we are seeking parishioners’ assistance to raise around $350,000. Please see our actual tile display at the back of all our churches for a preview of how your dedication will look. Restricted to 78 characters including spaces.